7 Steps to Sandal Ready Feet! The sun is here to stay it seems, and that means it is sandal weather at last! Unfortunately, if you are anything like me you might look down at your feet and think there is no way you can step out of the house with those bared for all to see! Well, at least not yet. 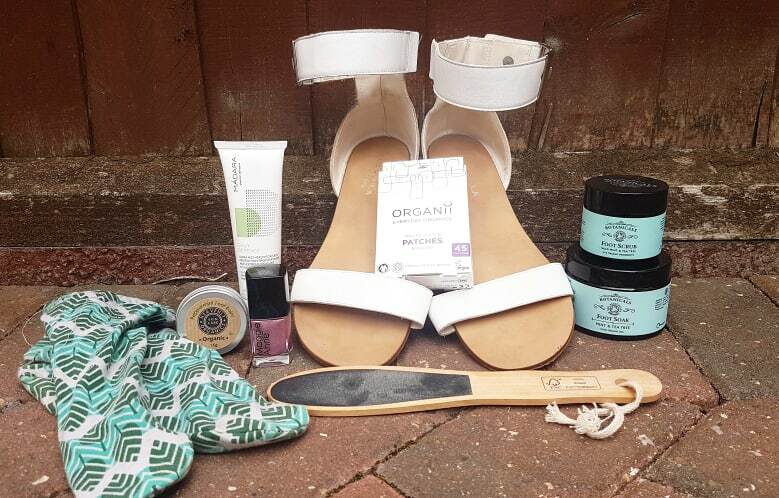 I always do a full foot treatment before making my sandal debut to get everything looking soft, hydrated and polished. And since I hate the idea of someone else touching my feet (sorry, no professional pedicure for me! ), it is all up to me to get everything set to go. After many many years of prepping my heels and toes, I have finally perfected the ultimate routine -- and guess what? It takes hardly any time at all once you get going! While a salt foot bath is great to use on sore or tired muscles, it is also a great way to draw out toxins, eliminate odor, help heal ingrown nails, fight fungus, and soothe dry or rough skin. 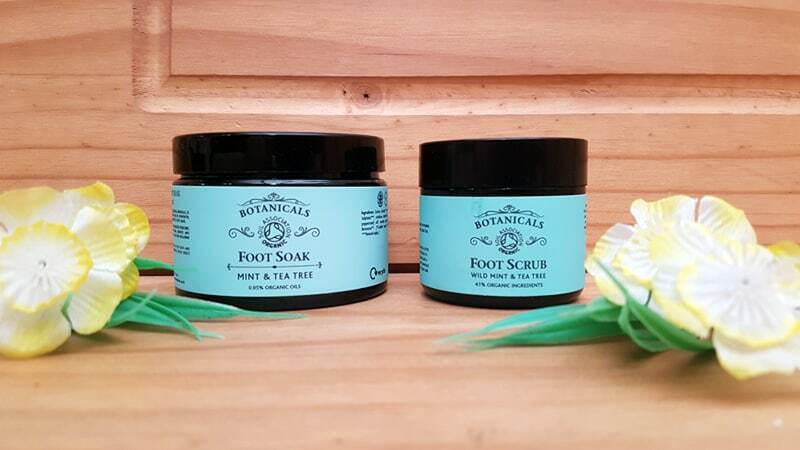 So what better way to start sorting out your summer sandal-ready feet than by giving them a nice long soak! Botanicals Therapeutic Foot Soak* combines the powers of mineral rich Himalayan and Dead Sea salts with peppermint, spearmint, and tea tree essential oils. The mixture contains 84 essential minerals that revitalize the skin while also softening the tissue to prep you for the perfect pedicure. Just sit back, breathe in the stimulating scent, and meditate, read, or just daydream for the next 15-20 minutes while your feet reap the benefits of the healing salt water. When you are done, keep the salt bath handy, as you may just find yourself using it for a quick rinse after step three in the routine! Now that your skin has been softened up by the soak, it is time for a gentle exfoliation to start removing any dead skin. The heel of your foot and the side of your big toe are the spots that are most likely needing the most TLC, so be sure to pay special attention to those areas. Again, I reach to Botanicals to help me out here with their Lemongrass and Tea Tree Foot Scrub*. I really like this particular scrub because it is not overly harsh or abrasive. 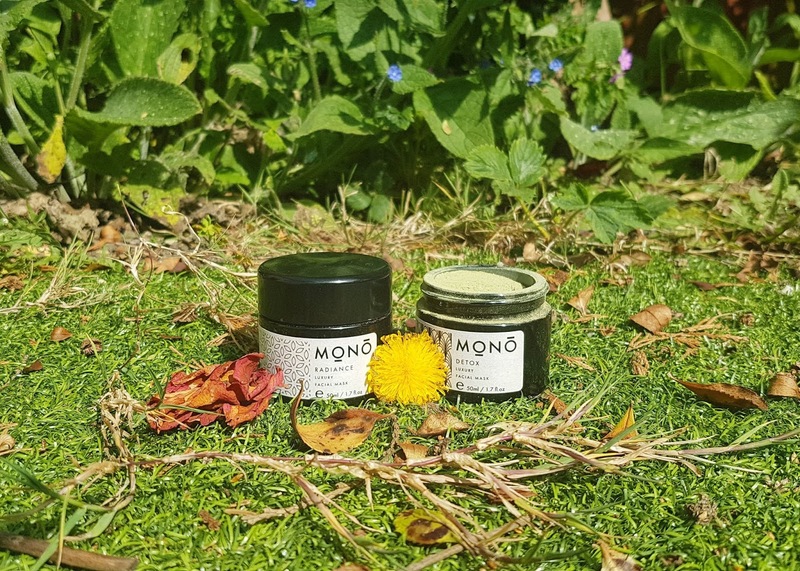 Plus, it contains nourishing shea butter which helps the product slowly melt into an easy to use paste and helps ensure that your feet are not irritated by the fine exfoliation. Straight after your salt bath, add about a teaspoon of product to your foot and begin to lightly spread it around. Make sure your hand is damp as well, as this well help the salts dissolve and work their magic. Once all the granules have disappeared, get ready to move on to the next step -- don't worry, it's a quick one! After I have finished with the gentle exfoliation, I like to finish off with a quick buff around those trickier areas -- especially my heels which are pretty sad after the cold dry months. I bought a simple wooden foot file ages back from Poundland or Boots, and it is still going strong. The board has two grains, a fine and a coarse, and for my first treatment I always pick the heavier duty side! Simply rub the areas that need some more work, and you will see all the dead skin flaking off. Just be sure to do this over something that can catch the debris, otherwise it gets a bit gross and messy! Be sure not to overwork your foot, as those calluses you have built up are actually not all that bad. In fact, they work to protect you from the natural everyday pressures caused by walking. You want to soften the area and remove some of the build up without fully eliminating the protective cushion. I tend to go over each foot for about 30 seconds before switching to the next. Then, when I am finished, I pop them in the remaining salt bath water to give them a good rinse. Once you have removed all the dead skin from your winter worn feet, it is super important to give them a huge moisture boost. I actually like to do this in two stages. First I use a light balm right after the initial treatment to help soothe my skin. My favourite at the moment is Heavenly Organics' Peppermint Foot Balm -- it smells amazing, sinks in quick, and leaves my feet feeling nourished and revived. While you can use any balm for this, I find ones that contain peppermint, tea tree, lavender, or lemongrass are ideal, as they calm, soothe, heal, deodorize, and disinfect. It is so important to keep your feet protected when they are exposed, and treating them with antibacterial and anti inflammatory oils before even leaving the house can really help. Just be sure to give the balm time to absorb before popping any shoes on, as it can get a bit slippery! Then, just before it is time for bed I lock in all the hydration overnight using a thicker cream and a pair of socks. Why is this a good method for applying product? Well, there is a misconception about feet, as many believe that feet have large pores, meaning they soak in product (and the effects of those products) much more quickly than other areas of the body. The reality is that your feet actually don't absorb much at all as they are constantly sweating off whatever you put on! Using a pair of socks to lock in the cream can help give that extra boost they struggle to get during the day. You can use ordinary socks, but I find that feels a bit uncomfortable and gross, so I found a silky soft pair that is specially made for masking. These are 'moisture lock' socks, and while you can find these just about anywhere (Amazon, TK Maxx, your local natural beauty shop..) just be aware that not all are created equal! I made the mistake of buying a set from EcoTools that were "made from bamboo" just to discover later on that the process used to make the material was actually pretty toxic. The treatment that made them actually eliminated the original bamboo substance and I was left with a chemically created Frankenstein fabric. Be sure to check the label before buying to make sure they are not going to do more harm than good! Cotton, silk, and non-chemically treated bamboo is the best bet, as they will give you the softness and breathability you need for an effective masking session. With my socks, I just lather my skin up with green goodness, pop on the sock, and close my eyes to drift off. Then, in the morning I take them off and my skin is seriously transformed. 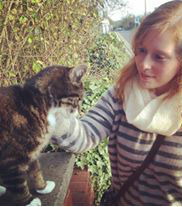 I have never experienced such soft skin before, and while it won't last forever, it sure is a lovely treat! My favourite lotions and potions to use overnight are Madara's Daily Defence, Human+Kind's all in one cream, and a homemade one infused with shea, tea tree and lavender. Okay, so this one is completely optional, but I always paint my toes once I have finished pampering the rest of my feet. Be sure to start with a solid base coat, as this will help the polish stick to your nail for longer. Also, since summer tends to put more wear and tear down there due to the skin and nail being fully exposed, be sure to go for a long-lasting clear topcoat over whatever colour and design you choose. My favourite at the moment is Zoya's "Armour," a UV blocking and colour protecting topcoat. Not only is this act as a protective coating, but it helps protect against the sun's harmful rays. Safety and style all in one! You are all set to go! Pop your sandals on with confidence and head out into the warm weather. You might want to carry some plasters along on your first few walkabouts because your feet won't be used to the straps quite yet -- nothing worse than sore feet and painful blisters, especially after you worked so hard to get yourself ready for those cute new shoes! Organii* make organic cotton ones in all sizes, so you can be ready for whatever life throws you. I find the little circle ones are especially useful. I repeat this whole routine every few weeks to make sure my feet are staying as healthy looking as possible. I tend to wander around quite often barefoot once the weather warms up, so my feet definitely need looking after from time to time. Luckily, I find that after the first full skincare routine, everything goes much faster since there is not as much dead skin to sort out. I can do all seven steps in under 25 minutes -- less if I skip the soak that week! So, are you ready to get out there in your sandals yet? Let me know what you think about my at home pedicure treatment, and if you have any other tricks and tips please share them in the comments! I love learning new ways to treat my skin, and since the sun is here to stay (at least for the next few months) I will definitely be pampering my feet pretty often. Botanicals do some amazing products, also these are some amazing tips! I love a peppermint foot scrub! I am a runner and my feet are always taking a bashing, I swear by a good foot scrub. peppermint is so good for your feet :) so soothing! What a treat for feet! The botanicals scrub sounds lovely. I need to follow this routine soon, I haven't given my feet a proper pamper in ages! I've recently given myself a pedicure and it makes such a massive difference to treat your feet, so often neglected! I like to leave foot lotion on overnight with my special foot lotion socks. I usually do this after using the foot soa. Since starting reflexology at uni I've been paying extra care to my feet.